Adderall is an amphetamine that can be obtained by prescription. When it is used to treat attention deficit hyperactivity disorder (ADHD) or narcolepsy, and it is used as prescribed, it is safe. However, there are many people that misuse the prescription medication. If you misuse Adderall, you are at risk of developing an Adderall addiction. Adderall and other stimulants are frequently abused by students to study or increase their academic performance. While the drug does not make you smarter, it does give many people who abuse it a sense of energy and focus that makes all-night cramming sessions easier. However, Adderall is an extremely addictive substance with many negative side effects. It 1887, the German chemist, L. Edelano, first synthesized amphetamine, which is when widespread use of the substance began. American biochemist, Gordon Alles, discovered the stimulant-like effects of the substance in the 1930s, and he created Benzedrine, which was a decongestant inhaler. During World War II, both sides used amphetamines so that the troops could stay awake and energized, and in the 1950s, it was sold as a weight loss pill for housewives. In the 1960s, there was an increase in overall drug use, which caused amphetamine abuse to increase. In 1996, Adderall was released as a drug that was intended to treat ADHD. There are often co-occurring mental health disorders that are present with an Adderall addiction. For example, many patients with eating disorders may begin abusing Adderall because it causes weight loss. In these cases, it’s not enough to just treat the addiction on its own. Treatment must also address the co-occurring mental health disorder. The addiction specialists and healthcare professionals at The Recovery Village at Ridgefield are qualified to treat co-occurring mental health disorders in patients that have a duel diagnosis. 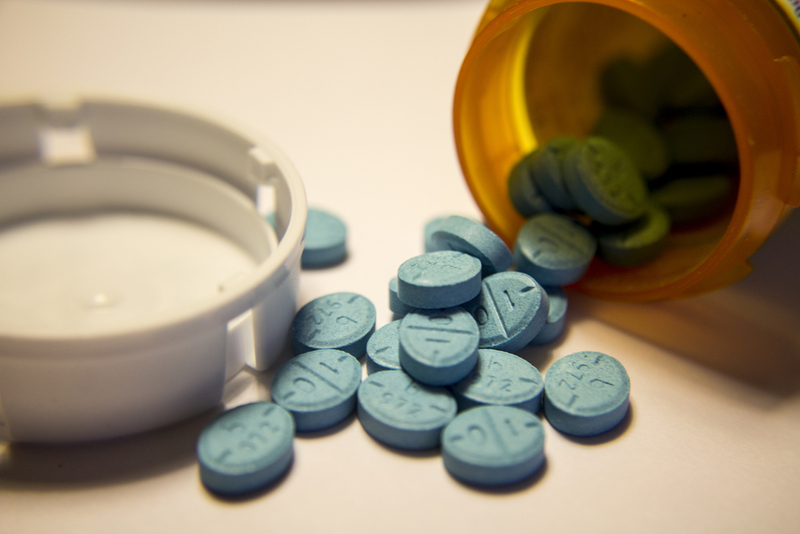 There is a misconception that Adderall addiction is just a bad habit, but this is not true. Adderall addiction is a drug addiction like any other, which is a medical disease that needs to be treated. Treatment must be sought at a drug rehabilitation center for Adderall addiction. When you are looking into treatment for Adderall addiction, you will want to be aware of the many options available to you. The Recovery Village at Ridgefield offers detox, residential treatment programs, partial hospitalization programs, outpatient treatment programs and aftercare programs for the treatment of Adderall addiction. The Recovery Village at Ridgefield is an excellent choice for Adderall treatment. Located close to Vancouver, Washington, and Portland, Oregon, our facility is staffed with highly skilled addiction specialists who are dedicated to your recovery. Call us today to speak to one of our compassionate experts in a confidential conversation.